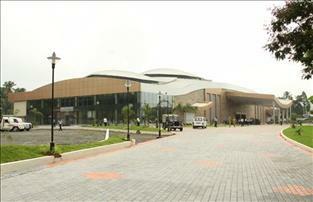 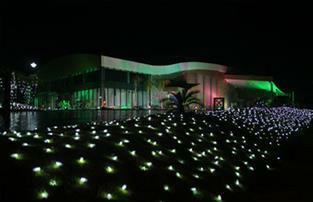 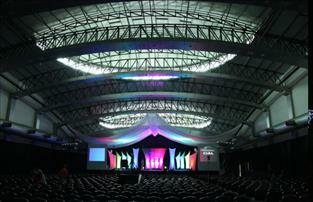 The CIAL Trade Fair and Exhibition centre is the largest air conditioned facility of its kind in Kerala. 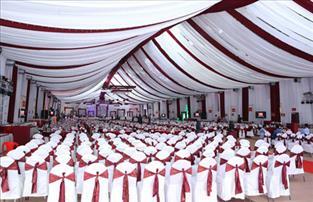 Located strategically near to Cochin International Airport, this fully Air conditioned facility is suitable for hosting Trade expos, major business meets, Conferences, Marriages etc, and has a parking space for about 350 cars. 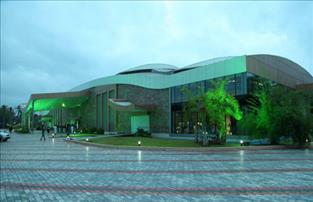 The main hall (without pillars) has an area of 29,000 sq ft in addition to two meeting halls of 1500 Sft and 1000 Sft respectively.